If you’re playing Mario Party by yourself, now is the time to rethink your decision and find people to play with at Game On. Game On is a biweekly activity on Thursdays from 7 to 9 p.m. in the Manwaring Center 387. 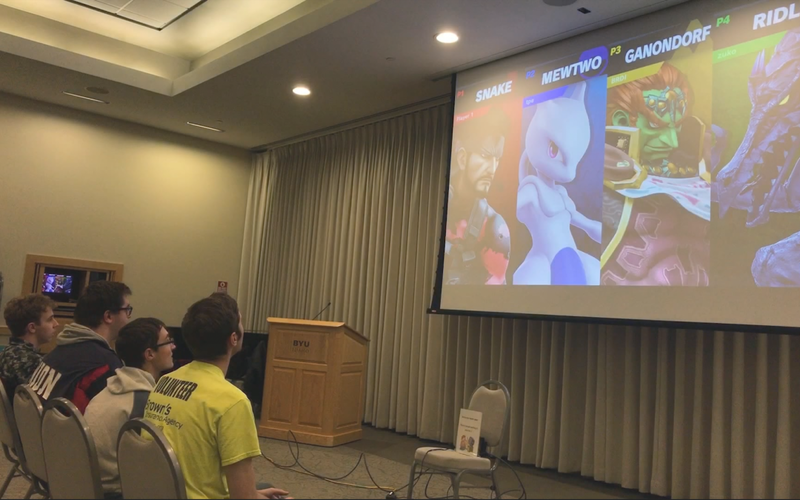 Students can come play Super Mario Party, Super Smash Bros. Ultimate, Mario Kart 8 and Nintendo Land. Popcorn and soda are provided. Along with casual play, tournaments for Super Smash Bros. Ultimate will be happening in February and April. Check the Master Calendar to verify the availability of Game On.